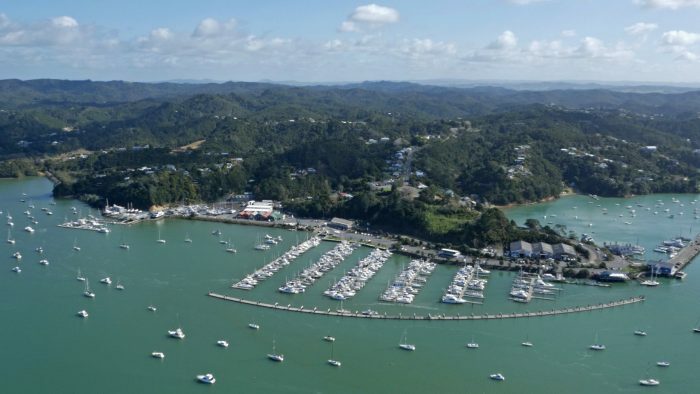 For many years, sewage treatment in the town of Opua was primarily by way of on-property septic tank systems and drainage fields. As the population grew and treatment facilities aged, there were ongoing issues with systems failing to meet environmental discharge standards. Challenging topographical and geological conditions made the construction of a gravity sewer reticulation system prohibitively expensive. This led to the Far North District Council requesting design and construction of a low pressure sewer scheme. The scheme would service 160 properties and provide facility for the connection of a further 30 properties. United Civil were faced with overcoming several significant challenges, to deliver the project successfully. This included accepting a high level of design risk and working with extremely challenging topography. Additional challenges were inflexible timeframes, funding constraints and working in an urban area that required extensive consultation with often absent owners. informing and gaining agreement from absent landowners (who were renting out their homes for much of the year) about works on their property, while accommodating the requirements of temporary residents. The Opua Sanitary Sewer Scheme was completed within tight and inflexible deadlines, on budget and without incident. This serves as a testament to the technical expertise, project management and risk management skills of our staff. The project went on to win at the New Zealand Contractors Federation Hirepool Construction Awards, in 2013. 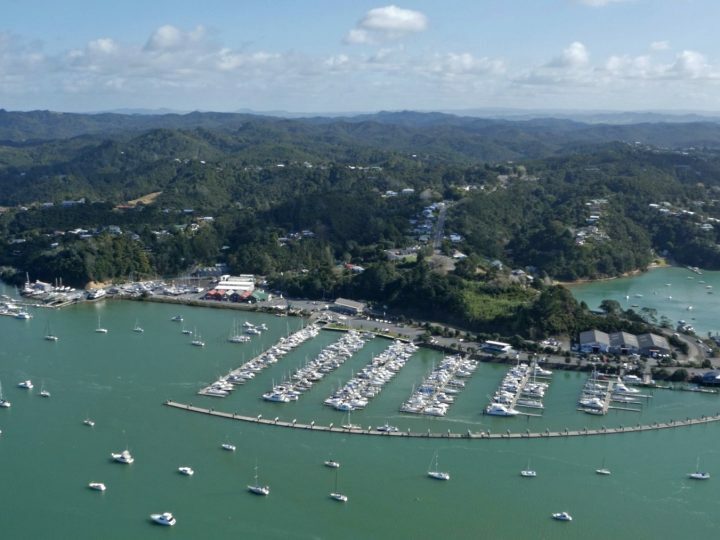 United Civil has considerable expertise in the design and construction of both public roads and industrial pavements and has completed some of the largest projects of these types undertaken in Northland over the last 10 years. United Civil is a leader in the design and construction of wastewater infrastructure, with significant experience in the design and build of sewerage pump stations, storage and treatment facilities, transfer mains and in-catchment reticulation.